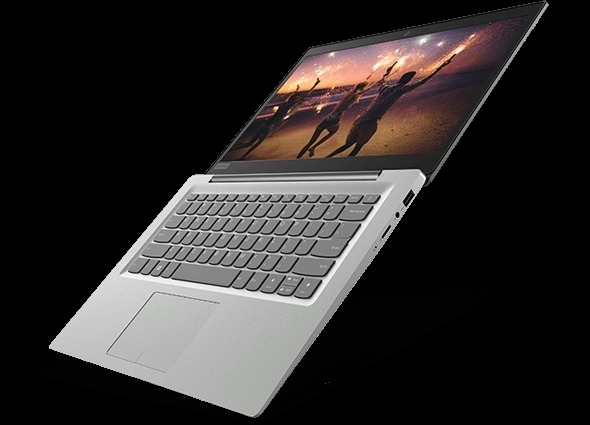 Ideapad 120s (14 ") The Ideapad 120s represents a modern and elegant idea of ​​a laptop. It is perfect for any daily activity and is enhanced by an extraordinary HD screen. 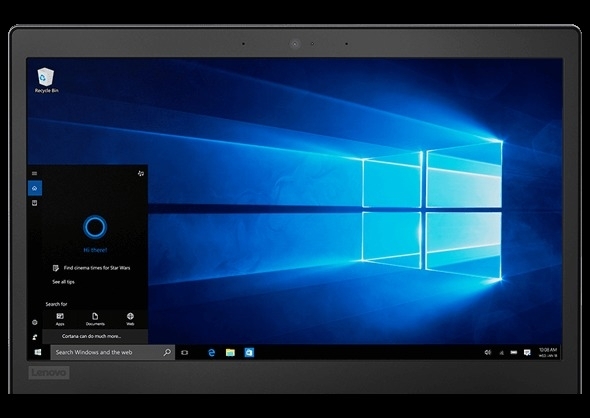 If you're looking for reliable processing speed combined with high performance, the 120s is the ideal companion for work and fun. 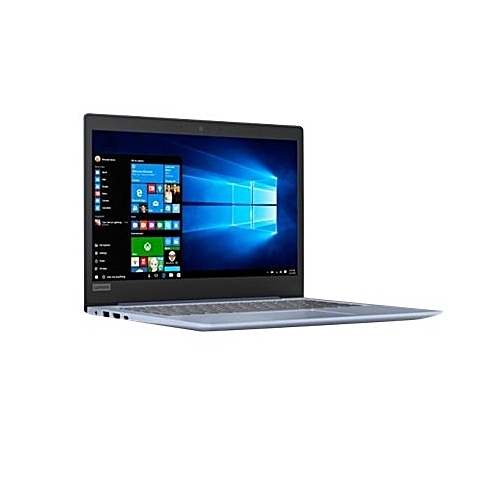 Elegant design and durable finish High autonomy The Ideapad 120s features a redesigned chassis with simple and clean lines, to give a modern touch to a classic style. You want to count on devices that are at your pace. For this reason, we have applied a protective finish that makes them resistant to wear, as well as fine rubber details on the bottom cover that optimize ventilation and extend the life of the product. Available in blue denim and mineral gray. Thanks to the powerful Intel processor and up to 8 GB of LPDDR4 memory, Ideapad 120s easily manages multitasking tasks. Run multiple programs at the same time. Find and open files quickly. Switch from one web card to another. Navigate and watch. And all this without the speed of the device is affected. Ample storage for all your needs Amazing video quality thanks to the exceptionally clear HD screen With a 256 SDD drive, you'll have more than enough space for your photo, movie and more collections. Video calls with your loved ones. Streaming your favorite program. Internet surfing. With the Ideapad 120s you will never miss a detail. Experience extraordinary sharpness with the 35.56 cm (14 ") high-definition anti-reflection screen. So you can relax on the couch, manage multitasking activities or watch a movie with a friend.